The City of Powell is home to a unique entrepreneurial spirit shared by over 1,300 small to medium sized companies. 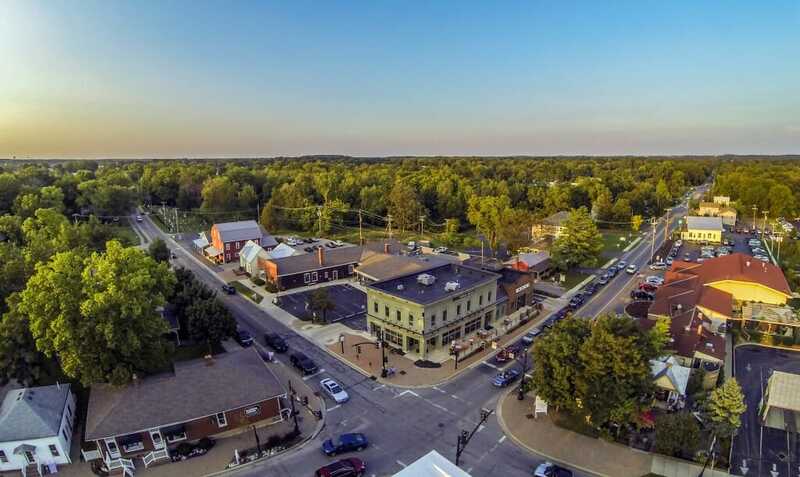 Our businesses enjoy a vibrant community of over 14,000 residents, a revitalized downtown district, and an easy, convenient commute to our state’s capital, Columbus. Our Development Department continually seeks out innovative ideas, creative projects and new proposals that contribute to Powell’s amenities and charm. And we always welcome start-up businesses, regional companies, and national retail establishments to join our community. So whether you are just launching your business, looking to expand, or would like to relocate, we invite you to discover all Powell has to offer. It won’t take long to figure out why so many businesses and residents have chosen to call Powell their home. The Development Department oversees the Planning and Zoning Commission, the Historic Downtown Advisory Commission and the Board of Zoning Appeals. The Department is responsible for accepting submissions, reviewing applications and providing recommendations to the appropriate board. If you have a project or proposal that you’d like to submit but are unsure of how to proceed, please consult the Development Department. We encourage you to learn more about each board, their application procedures, and a current list of proposals under review. If you are interested in adding on to your home, installing a sign, or constructing a new business, you’ll need to consult our zoning code. The current zoning code and the zoning map will provide you with the regulations and established boundaries you need to know in order to move forward on these types of projects. Our zoning code was established to act in the best interests of our City and our residents. It protects our natural and scenic resources, promotes safety, and enhances the welfare of our community. If you have any questions or need more information about our zoning code or map, please contact the Development Department. We invite you to learn more about our thriving community, and the many benefits your business will have when you choose to start it in Powell.